In this workshop Larkin and Eliakim will tag team teach a creative and vigorous flow followed by juicy restorative postures. 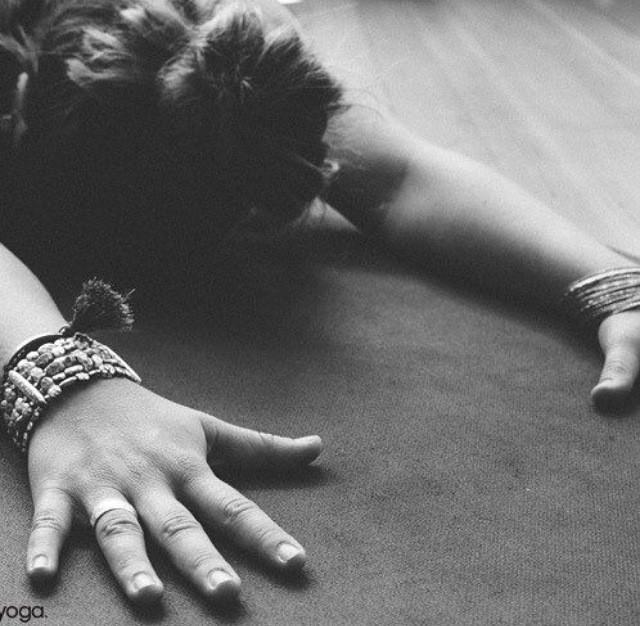 We will explore rinsing the body of toxins, emptying out that which doesn’t serve us, and creating even more space for what we feel grateful for this Thanksgiving. 3 Week Meditation Exploration with Eliakim! Book classes on the go!